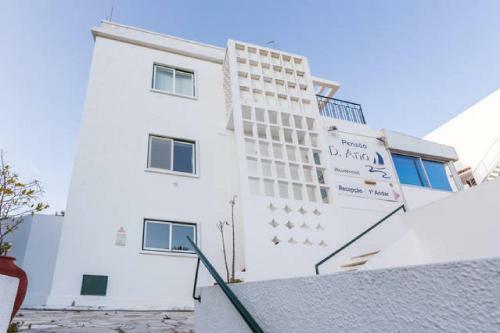 Pensão Dona Ana is located in Lagos 160 metres from the Dona Ana Beach and a 10-minute walk from the Camilo Beach. Free WiFi access is available throughout the property. 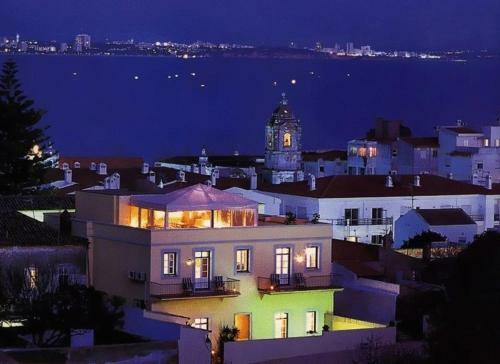 Situated in a historic manor in Lagos, these apartments are a 10-minute walk from a sandy beach. The complex has an outdoor pool with sun-lounger terrace and offers air-conditioned accommodation with balconies and panoramic views. 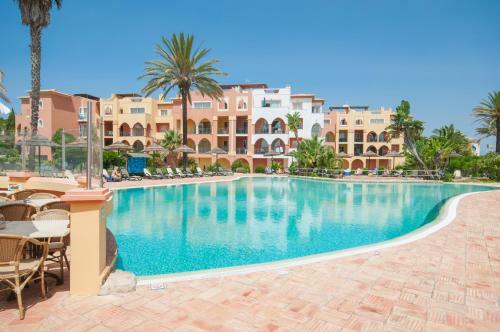 Surrounded by a garden full of fruit trees, this residence in Portelas features a salted pool and spacious rooms. The covered terrace offers views of the Atlantic and the Barlavento Region.